Going to the dentist doesn’t have to be a frightening event you rarely choose to do or put off until there’s a real problem. Our dentists and dental staff provide exceptional service in a comfortable and caring atmosphere. Using the latest advancements in cosmetic and general dentistry, we can help you achieve a healthy, beautiful smile. 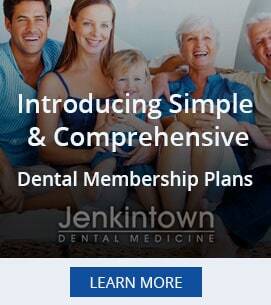 We want to be the whole family’s dentist from the youngest to the oldest. Our dentists serve the areas in and around Glenside, Jenkintown, and Abington through our Elkins Park, PA office. 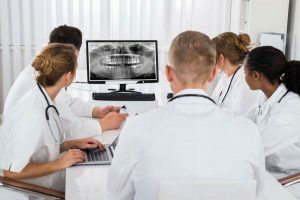 We use the latest training and dental technology available to provide outstanding, compassionate care to our patients even in an emergency situation without a prior appointment. We work hard to build relationships with our patients and their families to keep them smiling healthy smiles for life.